Hypermobility EDS is the most common type of EDS, affecting one in 10,000 to 15,000 people. Loose, unstable joints and chronic joint pain mainly characterize it. The loose joints increase the sufferer’s risk of dislocating or straining the joint. Specific exercises to strengthen the muscles surrounding the joints will decrease the risk of dislocation and/or straining. You may find relief from joint pain with over the counter pain medications. Your skin will be affected, but to what degree is uncertain. Classical EDS is the second most common type of EDS. It affects one in 20,000 to 40,000 people. The main symptoms with this type of EDS are very elastic skin that feels like velvet bruises easily and is slow to heal wounds. Some sufferers also experience noncancerous skin growths on major pressure points (knees and elbows), shins and forearms. The joints are affected with this type, but not to the same degree as hypermobility EDS. They are prone to dislocation and may affect the large motor skill development in infants. Vascular EDS is the most serious type of EDS, because it primarily affects the blood vessels, making them very fragile and prone to rearing. Luckily, it is also one of the rarer forms, affecting only one in 100,000 to 200,000 people. This form also has elastic skin and loose joints, mainly the small joints on fingers and toes. Sufferers of this type of EDS may also have very thin skin, making their veins very prominent. The final three types, kyphoscoliosis, arthrochalasia and dermatospraxis, are very rare. Only about 60 cases of kyphoscoliosis EDS have been reported worldwide. The main symptoms of this type of this type of EDS are curving of the spine (scoliosis), eye problems including fragility and progressive muscle weakness. Arthrochalasia EDS is also rare; only 30 or so cases have been reported worldwide. This EDS is characterized by very loose joints, including the hips, which may affect the development of large motor skills such as walking. Sufferers of this type also have elastic skin that bruises easily, and earlier onset of arthritis, and an increased risk of bone fractures and loss. The dermatosparaxis type of EDS is the rarest of the three, only about 10 cases have been reported worldwide. The primary symptom of this type is extremely loose and sagging skin. The joints are also affected, however, and may delay large motor skill development in children. 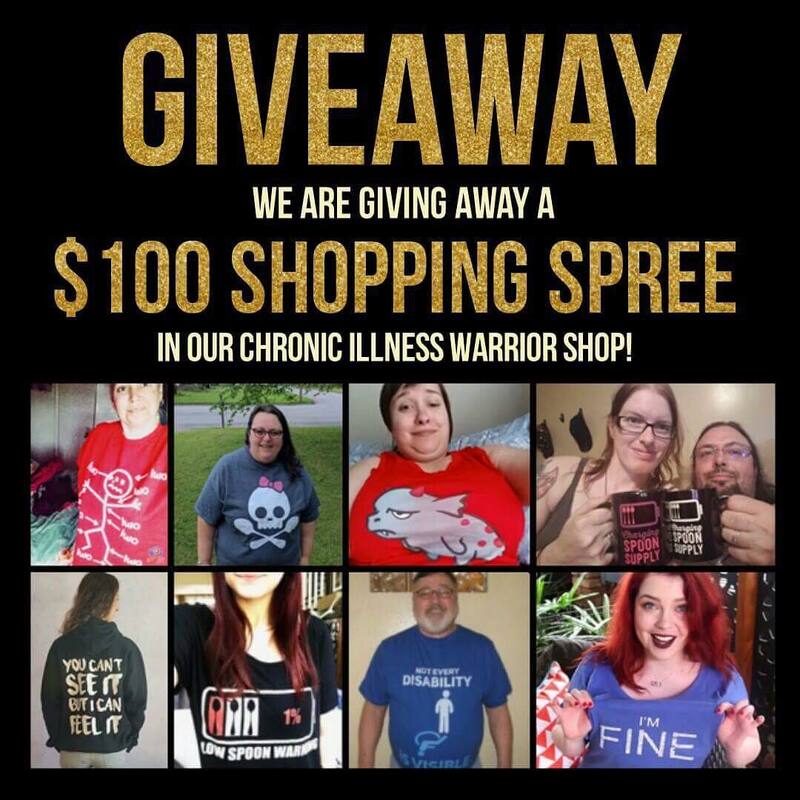 The final grouping, others, is a catchall grouping for the extremely rare and not well-documented cases of EDS. The types here have a variety of symptoms, ranging from fragile skin without bruising or loose joints to chronic diarrhea and low blood pressure. If you suspect you have any of these types of EDS, you need to see your doctor right away. The most commonly prescribed medicines for EDS are pain relievers and nonsteroidal anti-inflammatory drugs (NSAIDS). All NSAIDs have certain risks associated with them. The most common complaint is stomach problems, such as ulcers and heartburn. Because of these problems, it is recommended that you do not take NSAIDs on an empty stomach. Even over the counter versions of NSAIDs (Advil or Motrin) can have these side effects, so for mild pain relief, doctors often recommend acetaminophen (Tylenol). This over the counter drug is not an NSAID, so it can be safely taken with most prescription drugs. There are limits to the amount of acetaminophen you can take in a day though. If the allowed daily amount does not relieve your pain completely, your doctor will most likely five you a prescription for pain relievers. A good strategy for preventing some joint problems is to protect your joints. There are several ways to accomplish this. The first way is taking a short break when doing repetitive tasks such as typing or switching to a different task for a short while. For example, if you work in an office and spend most of your time typing, you could either take a 15-minute break from work, or do other tasks, such as making copies, or filing papers for 15-20 minutes. Another way to protect your joints is to use them in the proper manner to avoid stressing them. This means carrying heavy boxes near your center of gravity (for most people, your waist) or, if you have a bulky load, have someone help you carry it. Some other treatment options for EDS are routine eye-exams, vitamin C supplements, reducing sun exposure, exercising, and surgery. People with EDS should get yearly eye exams. Nearsightedness is common among EDS sufferers and can be easily fixed with eyeglasses or contact lenses. Kyphoscoliosis EDS sufferers are especially at risk for eye problems and should see a doctor who has EDS experience. Some EDS sufferers have experienced success with vitamin C reducing the intensity of their symptoms. Avoiding sun exposure is important because of the skin problems associated with EDS. The best way to avoid the sun, while maintaining a normal routine, is to wear long pants, long sleeves, and a wide brimmed hat. Put sunscreen on the remaining exposed skin. A sunscreen with a Sun Protection Factor (SPF) of at least 15 is best. An exercise treatment will help to improve joint stability. Exercise strengthens the muscles supporting the joints. Speak with your doctor for the best exercises for you, because you should ultimately avoid any exercise that puts stress on your joints. The final option, surgery, is often the last resort. If surgery is used, it is often to correct fractures or dislocated joints. 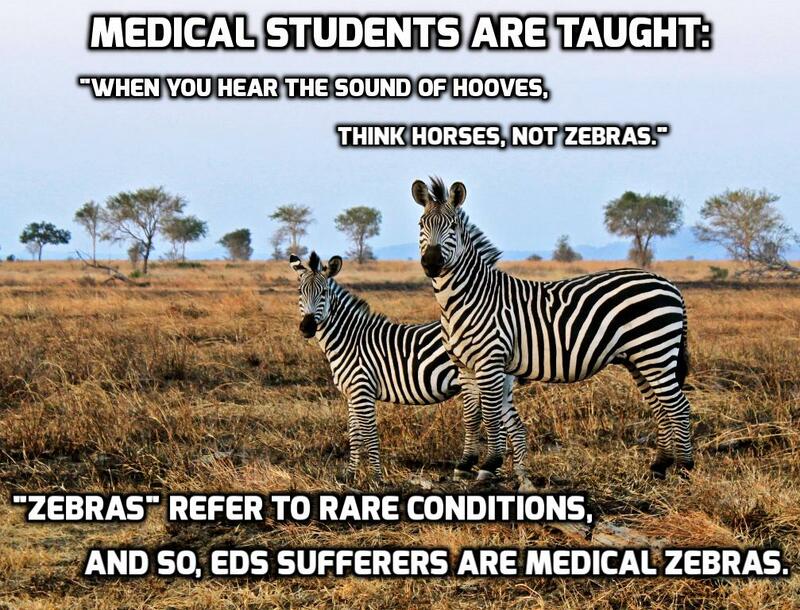 You should always tell your surgeon that you have EDS when scheduling a surgery. This way they will avoid using stitches to close your wounds. Your skin is more likely to tear than someone who is not affected with EDS.